Which Pickup Is Best for You? Choosing between the 2019 Ram 1500 or the 2018 Ram 2500? Check out our Ram 1500 vs. 2500 comparison between these two leading Ram trucks to find out which one has the performance, towing, and features you’re looking for. Performance: The Ram 1500 is offered with up to 395 hp with a 5.7L HEMI V8 with eTorque, while the Ram 2500 can be equipped with a 6.4L Hemi that produces up to 410 hp. Towing: In Ram 1500 towing specs, this pickup tows up to 12,750 pounds, while the Ram 2500 maxes out at 17,980 pounds with an available diesel engine. Tow it all throughout Nickerson. Available Features: While the Ram 2500 can be equipped with an exclusive fifth-wheel/gooseneck towing prep package, both models are available with the RamBox cargo management system to store all your gear. They’re also both covered in the BusinessLink program, making them smart choices for your commercial truck fleet. Configurations: Whether you need to move cargo in Buhler or lots of passengers, both models have you covered. 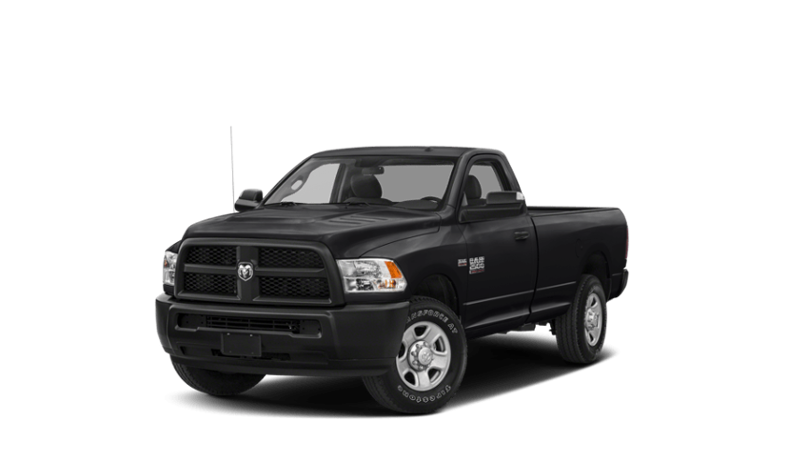 The Ram 1500 is offered as a Crew or Quad Cab, and the Ram 1500 is offered in Crew or Mega Cab configurations. 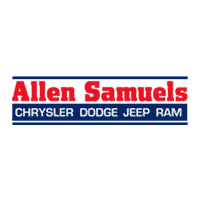 Get behind the wheel of the Ram 1500 or Ram 2500 at Allen Samuels Chrysler Dodge Jeep Ram by scheduling a test drive online. We’re happy to help you find the perfect truck for towing a boat to lakes near Newton, and our 2019 Ram 1500 inventory and 2018 Ram 2500 selection are tough to beat. 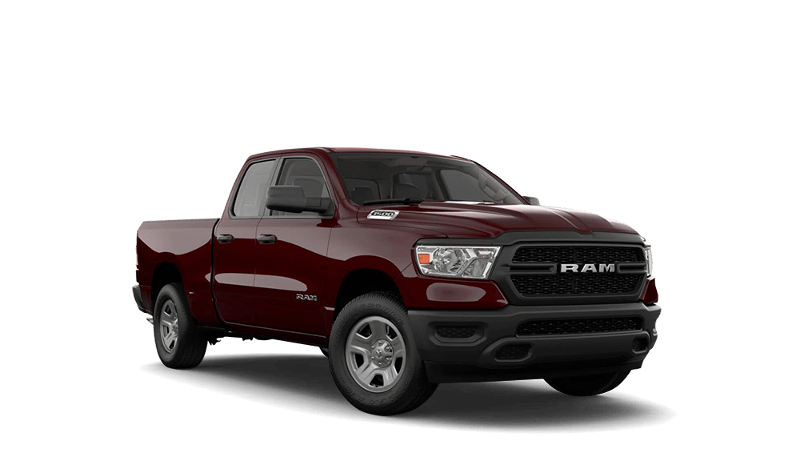 Find your truck or find out how the RAM 1500 beats the Ford F-150 by calling us at (620) 665-5567 today.